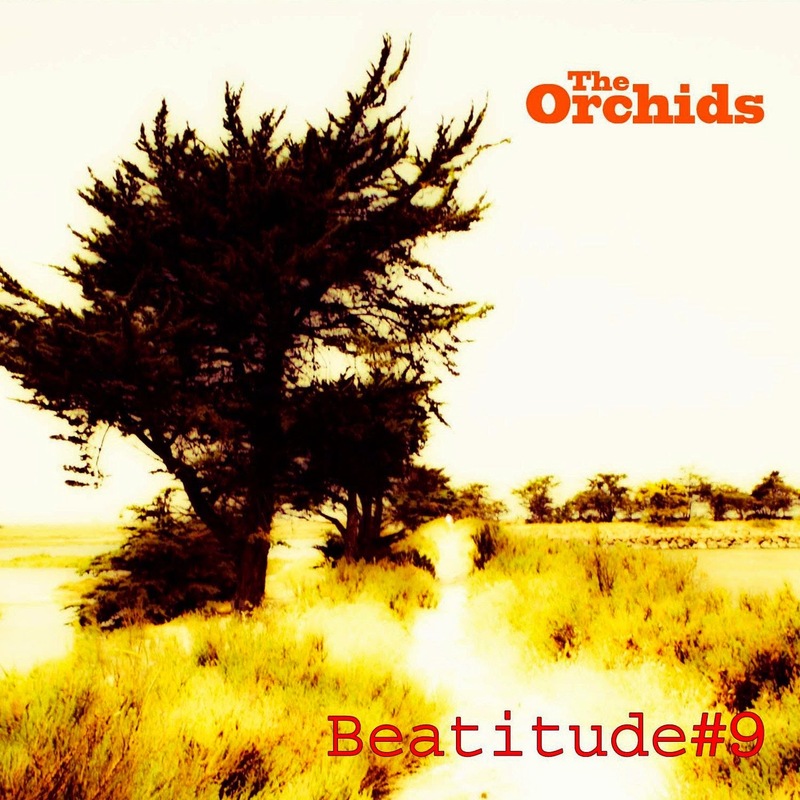 Discussions Magazine Music Blog: SPAZ reviews BEATITUDE #9 by THE ORCHIDS! SPAZ reviews BEATITUDE #9 by THE ORCHIDS! What is it about Scotland? I’ve loved so many bands over the years, many of which came from Scotland: BMX Bandits, The Bluebells, Endgames, Nazareth, Aztec Camera, Orange Juice, Midge Ure… the list goes on and on. Thankfully, the band reunited and released their Good To Be A Stranger album in 2007 (their fourth studio full-length overall). On that album, the band not only picked up where they left off, they were even better than before! Not many bands have reunited and come back stronger, but these Scots defied the odds. Three years later, The Lost Star upped the ante and proved to be their most immediate and accessible album to date. Melodic, charming and confident, The Orchids had achieved what their 1989 debut album, Lyceum, had only hinted at. Four years later, The Orchids return with Beatitude #9, their sixth album and it is a release that exceeds all expectations. The band have perfected their blend of many genres, keeping the listener guessing on which direction the next track is going to take while also maintaining a consistent flow. The heavenly melodies are delicate, the vocals are fragile and the production (by unofficial Orchid Ian Carmichael) is warm and embracing. Speaking of ‘unofficial’ members, it’s always a pleasure to hear Pauline Hynds’ vocals, where she is featured on “Good Words (Are Never Long)”. Though they’ve been around for ages, The Orchids have managed to retain the charm of a young band still in love with creating music for the sake of creating music. Tracks like “A Perfect Foil,” “Something’s Going On,” “She’s Just A Girl,” “Hey! Sometimes!” and “Your Heart Sends Me” are classic Indie guitar pop while the band takes the music in a more danceable direction with “The Coolest Thing,” “Today’s The Day,” and “Someone Like You.” This is music that is worlds away from The Voice, American Idol and The X Factor, but that doesn’t mean that it shouldn’t be played on commercial radio. In fact, The Orchids have proven time and time again that they deserve a lot more attention than they’ve received over the years. Let’s hope that they can reach more people this time around. Beatitude #9 is the perfect introduction to their lazy perfection!